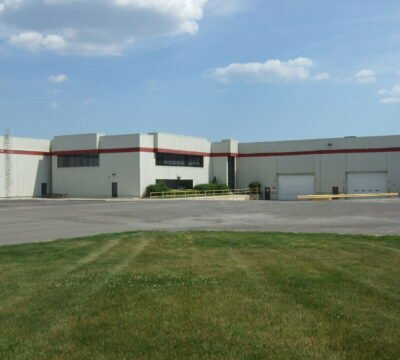 In 1992, Ashley entered into a master lease of an existing and largely vacant 900,000 SF building in Brownstown Township, Michigan built between 1968 and 1974. Because of owner tax issues, an immediate sale was not feasible. The master lease mechanism allowed Ashley to undertake much needed renovations that resulted in 100% occupancy within 18 months. In 1996, Ashley exercised a purchase option and became the owner of the property. 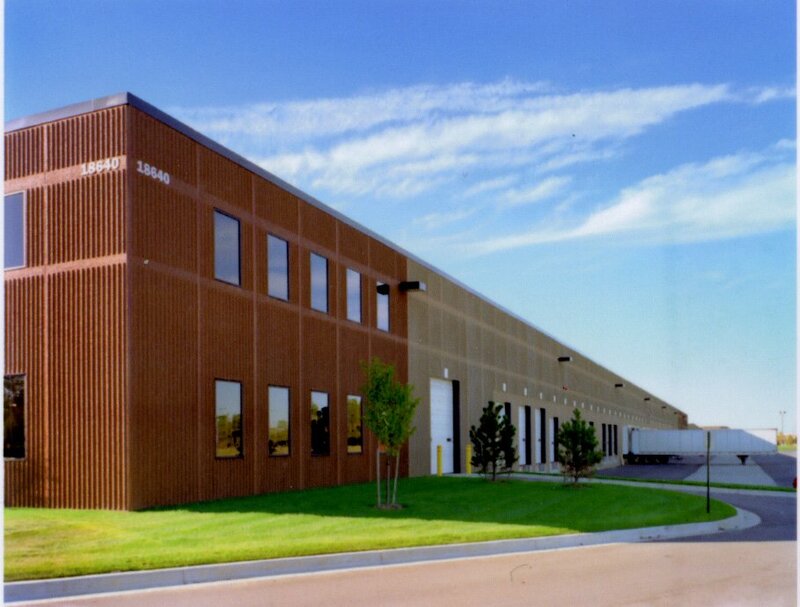 Subsequently, Ashley purchased 95 contiguous acres and developed 224,000 SF and 500,000 SF buildings in 1997. In 2003, Ashley leased a parcel of land to an existing tenant so that it could construct its own building. 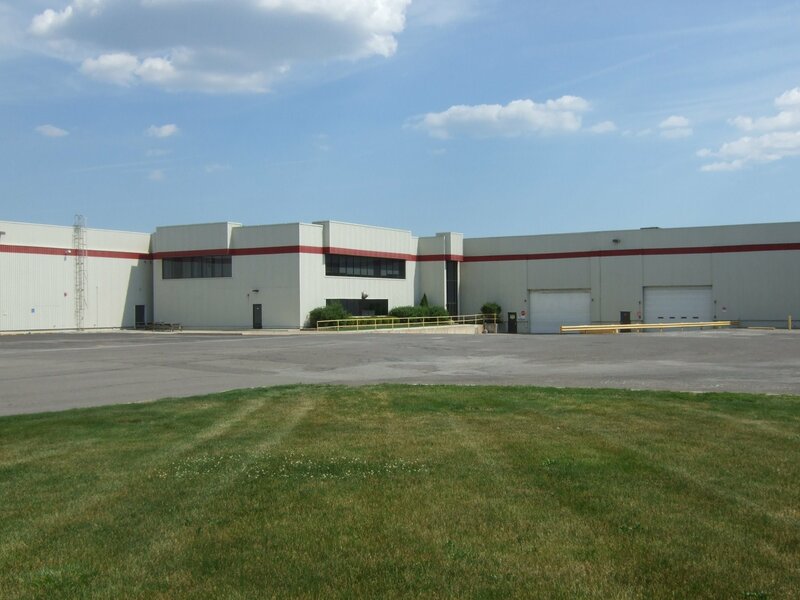 Later that year, Ashley completed development of the park with a 232,000 SF warehouse/distribution facility. 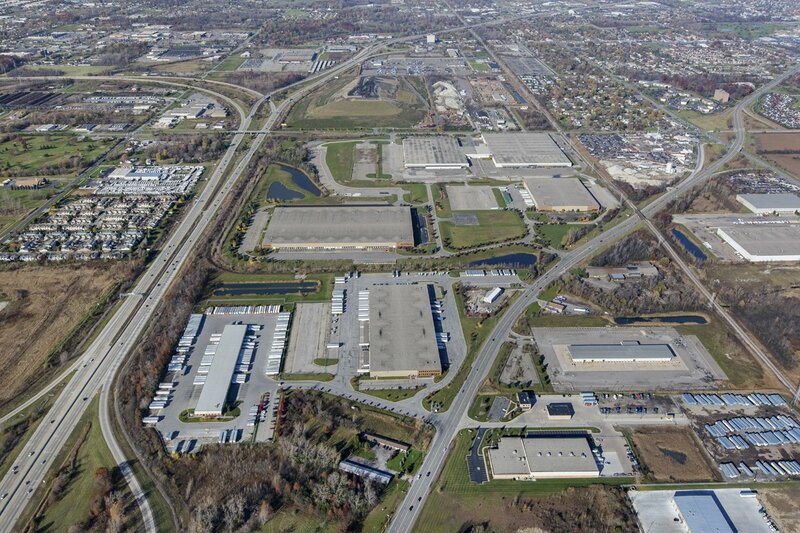 The park, with frontage on I-75, now comprises over 1.8 million SF.